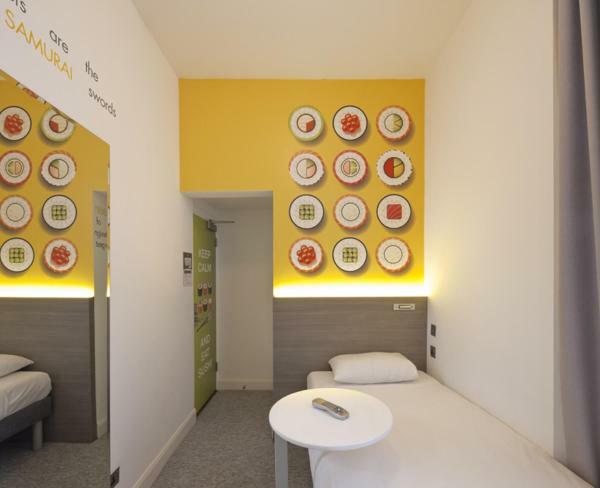 Welcome to ibis Styles London Kensington on our reservation portal PensionHotel. You get comprehensive information about selected object ibis Styles London Kensington, about prices, facilities and attractions in the surroundings. 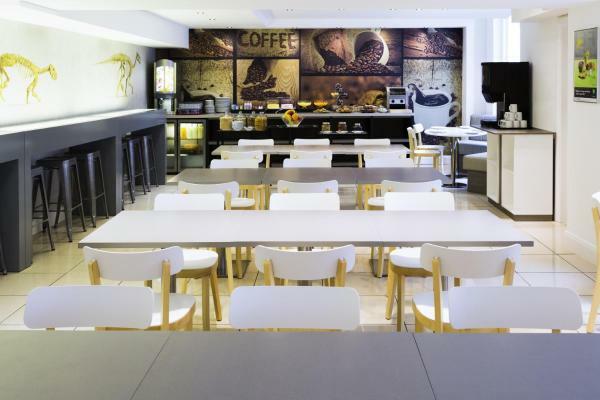 Here you will find the address and all contact information for the selected object ibis Styles London Kensington, if they do not include contact information, you can check availability, or immediately fill out the reservation form. 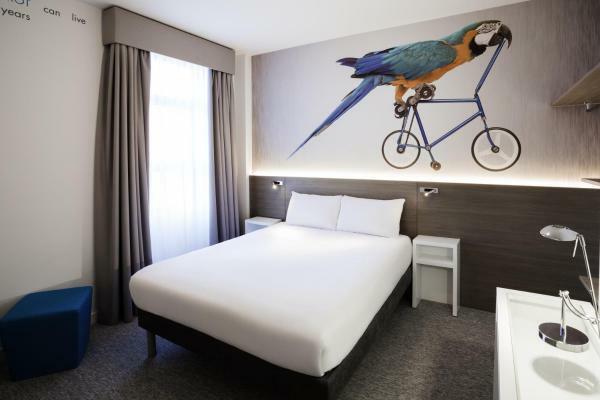 Located in central Kensington, ibis Styles London Kensington is just a 3-minute walk from Earl’s Court Underground Station. Kensington High Street's shops are 1 tube stop away and Earl's Court Exhibition Centre, a large indoor concert venue, is less than 500 metres from the hotel. Guests can relax with a drink in the contemporary bar area. 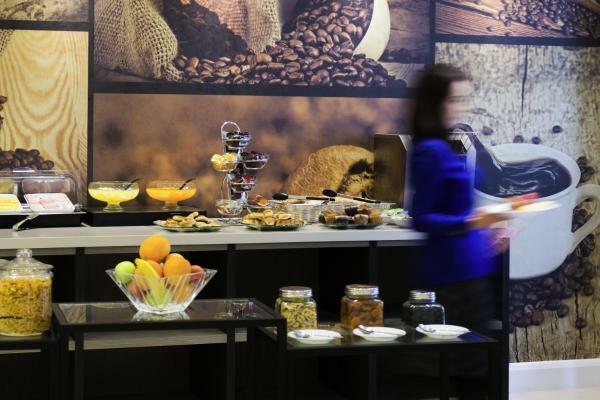 A 24-hour front desk is also provided at the ibis Styles. Restaurants and bars are in the immediate area. Heathrow Airport terminals can be reached in 30 minutes on a direct line from Earl’s Court Underground Station. 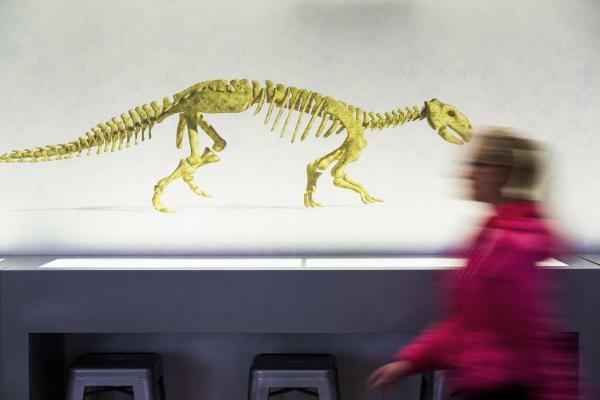 The Natural History Museum, Science Museum, Royal Albert Hall, Kensington Palace & Earls Court Exhibition Centre are all a short distance away. A TV, tea and coffee facilities and a hairdryer are provided in each room. All rooms also have a private bathroom.